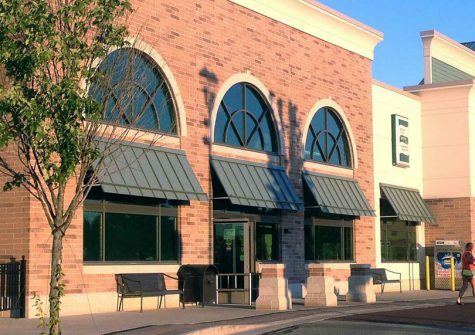 Even as demolition of The Plaza nears completion in Evergreen Park, the new Evergreen Marketplace will begin to take its place with the expected opening next month of a new Carson’s store. 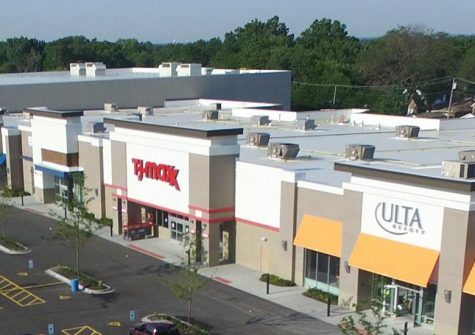 The new store is scheduled to open Sept. 14 on 98th Street near Western Avenue, store officials said. 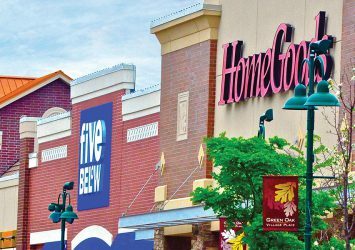 The existing store, which faces Western, will be torn down sometime after Jan. 1. The two stores will share the same parking lot for about a month. 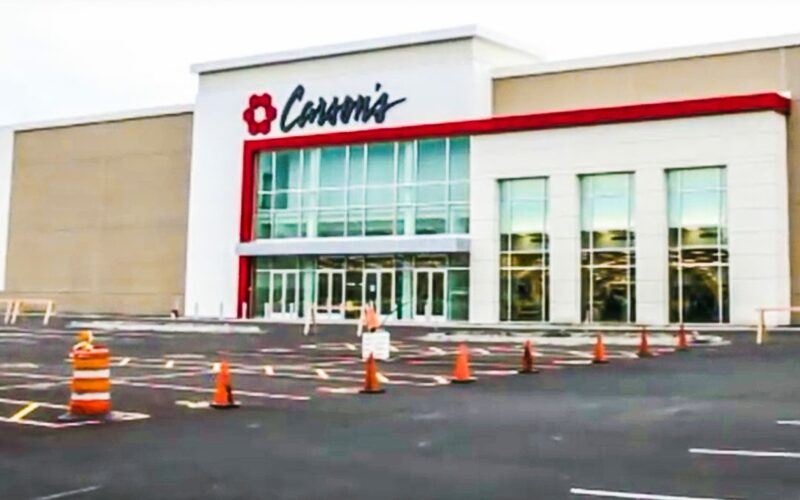 When the new Carson’s officially opens its doors, it will officially mark the first phase of the new Evergreen Marketplace, which replaces the once iconic Evergreen Plaza, designed by Arthur Rubloff that opened in 1952.